I read this article and found it very interesting, thought it might be something for you. The article is called Roadmap: Fukase and is located at https://www.totallydublin.ie/more/roadmap-fukase/. Masahisa Fukase died in 2012 after being in a coma for 20 years, but the reputation of this Japanese photographer continues to flourish. From his slaughterhouse series in the early ‘60s to The Solitude of Ravens (Karasu) which he made between 1975 and 1982, Fukase is being appraised more for his radical, oft whimsical, and highly original style. 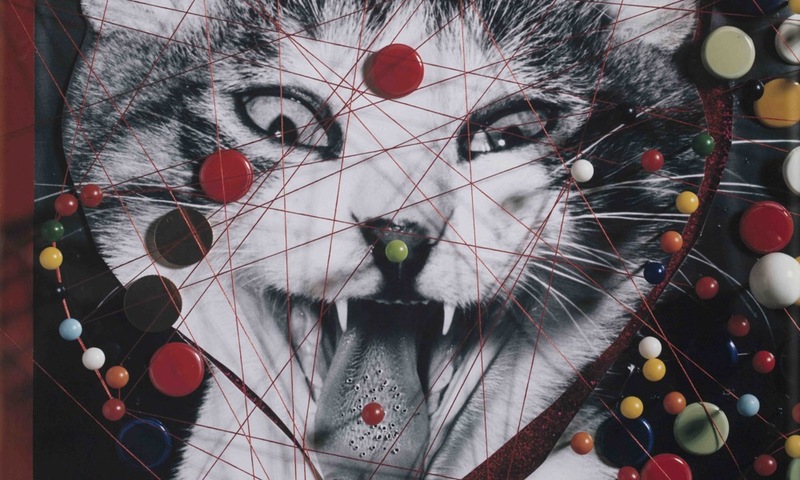 This collection brings together his entire career’s work for the first time spanning a corpus of collages, self-portraits, photographs reworked as sketches, black-and-white prints, Polaroids and his cat Sasuke the Second.